Once you are discharged from hospital after your birth experience, our midwives from Mercy@Home can visit you and your baby at home. If you are discharged to go home with a wound, or have had a procedure and require some ongoing care at home, a registered nurse or registered midwife is able to visit and check on you. We also look after neonatal patients (newborn babies) in a separate program called Hospital in the Home, if your baby requires ongoing care when they are discharged from the nursery or ward. 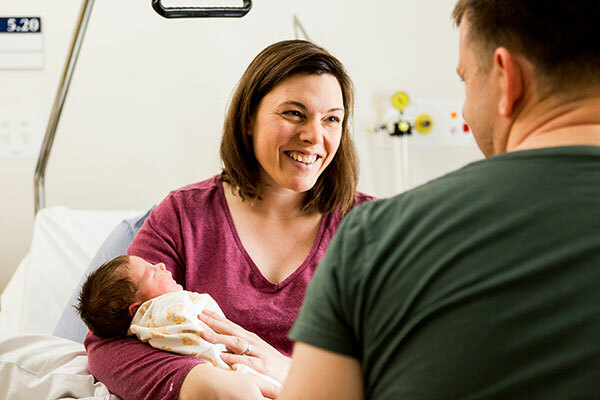 Mercy@Home is a family-centred care model that supports all mothers and babies, once you have had your baby and been discharged home from the postnatal ward. If your baby is born early (premature) or small for dates, a nurse will visit you at home to ensure that your baby is progressing well. We also support neonatal patients (newborn babies) and gynaecology patients if required. Lactation support is also available. Look for the Mercy@Home signs on-site. Staff gain access through key entry. Your midwife will explain when you can expect a visit at your home, before you leave the hospital. Your midwife will also check your home address and ask for your telephone number. You can call 03 8458 4466 and leave a message if you would to speak to one of the midwives, either before or after they visit. You will be phoned on the day of the visit to work out the best time for the midwife to visit you at home. You will need your baby’s Green Book and the information that you would have been given when you left the hospital. The midwife or visiting nurse will bring additional information from the hospital also. While you are on the ward, you will be informed that a midwife will visit 24–48 hours after your discharge from hospital. You should receive a phone call on the day of the visit for a morning or afternoon visit. The visit takes 45–60 minutes. a midwife known to you if you were cared for by the team midwives or Maternity Group Practice midwives. The visit relies on medical history and varies depending on you and your baby’s needs. weigh your baby, as well as see how well baby is feeding and settling. We do tailor the visit to spend some time with you if you need to raise any concerns. Write down anything that you think may be worth asking or talking about, to be sure you don’t forget to ask when the midwife or nurse visits. Your midwife will explain what to expect depending on you and your baby. We visit you once initially, and then again if you would like or need an extra visit. If your baby is in the Hospital in the Home program, visits will depend on the medical plan and follow-up. We see how well your baby is feeding and gaining weight before he or she is discharged from the program. 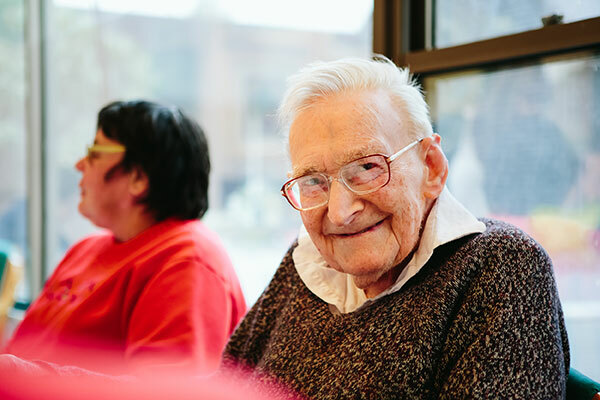 We participate in research at Mercy Health, and you have the opportunity to be involved. To find out more about our research, how it can potentially lead to better health and wellbeing outcomes for other mothers and babes, or ways you can participate, speak to a midwife throughout your experience. You will be given information when you are discharged instructing you to phone Mercy@Home if you have any concerns. 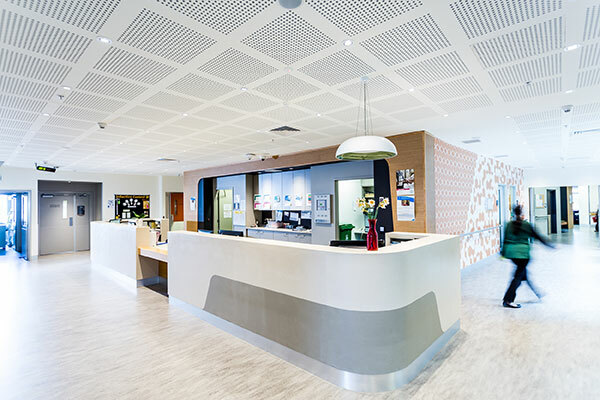 After hours, please phone the Emergency Department at Mercy Hospital for Women, Heidelberg. Maternal and Child Health Line nurses can provide information, support and guidance for a range of issues, including child health, nutrition, breastfeeding, maternal and family health, and parenting. Call 13 2229, 24 hours, 7 days per week. If you have any concerns about your baby’s health you can call our Emergency Department on 03 8458 4000. If it is a medical emergency, you are advised to phone the emergency line on 000. Hospital in the Home visits for post-operative patient wound management. Your patient will be given information on discharge as to when to expect a visit from the midwife or nurse. It is important that for any urgent health concerns your patient should call the Emergency Department on 03 8458 4000. All referrals are done internally by the ward. Refer to the Department of Health website for details of services across Victoria and the local area.